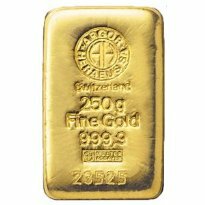 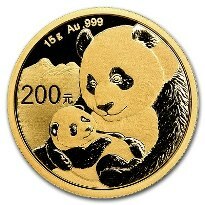 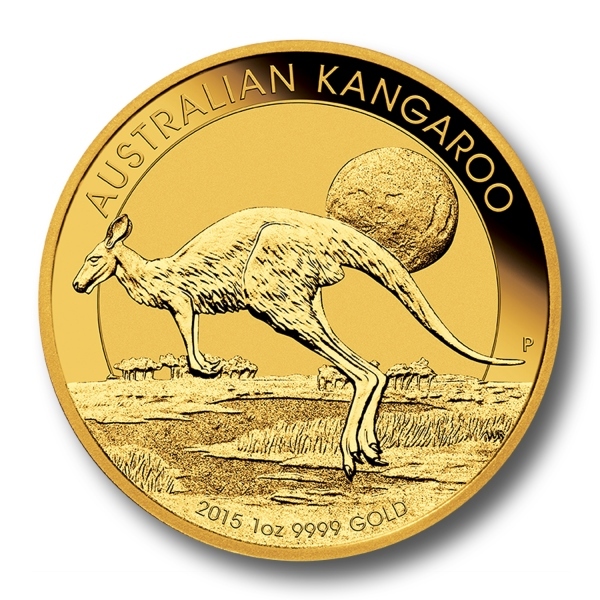 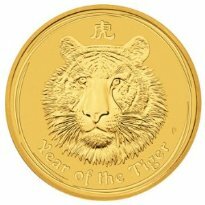 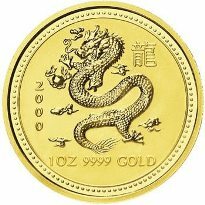 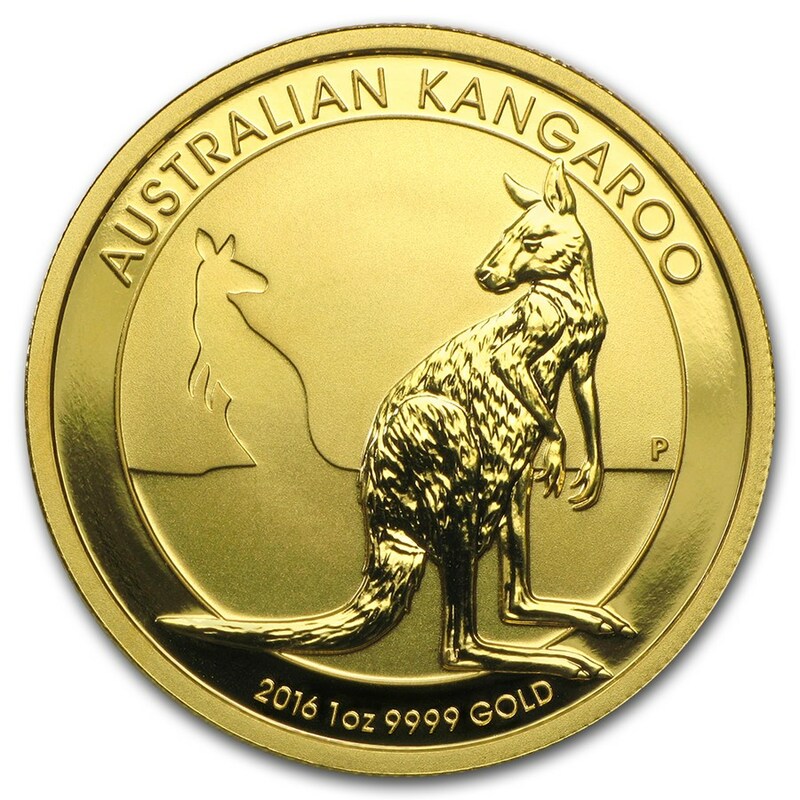 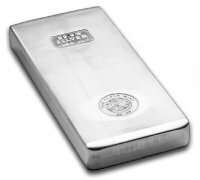 Are taxes due upon import / purchase of bullion in Singapore? 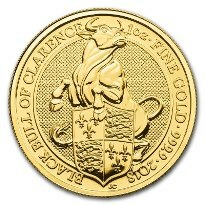 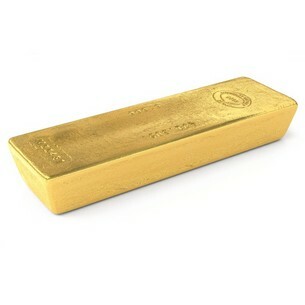 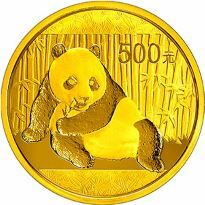 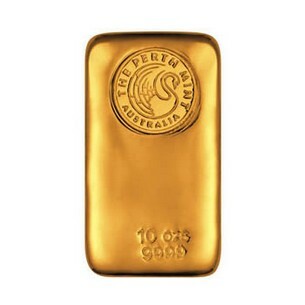 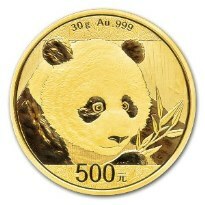 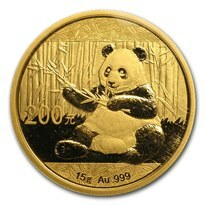 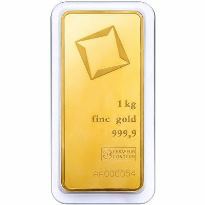 Starting on 1 October 2012, certain investment grade gold, silver and platinum can be imported or sold GST (tax) free in Singapore. 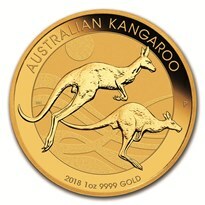 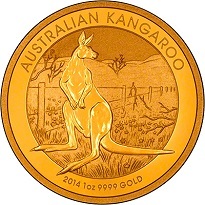 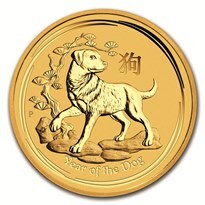 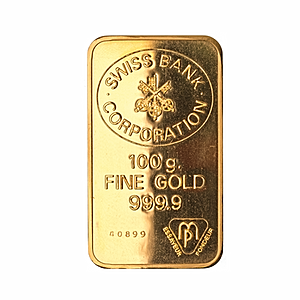 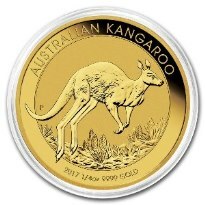 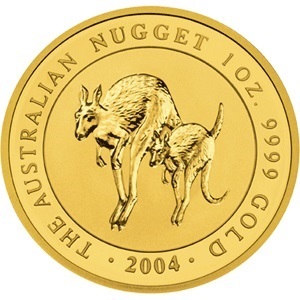 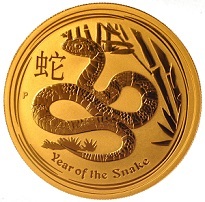 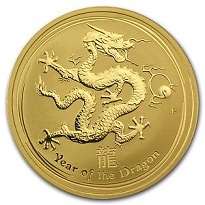 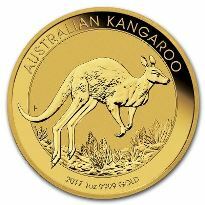 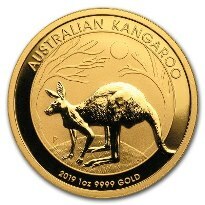 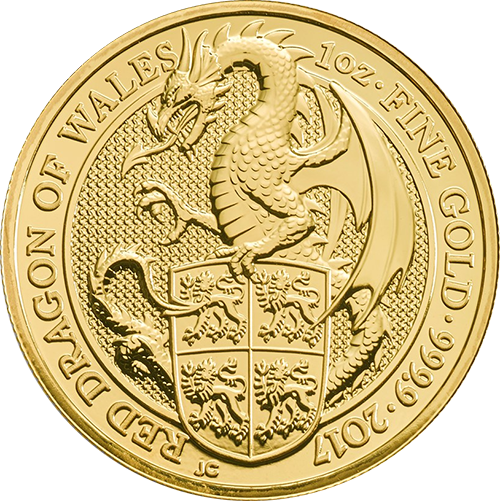 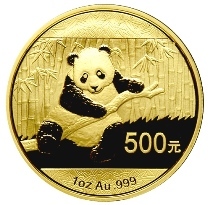 Singapore tax authorities define non taxable bullion as "Investment Precious Metals" or "IPM" whereas taxable bullion is referred to as "non-IPM". 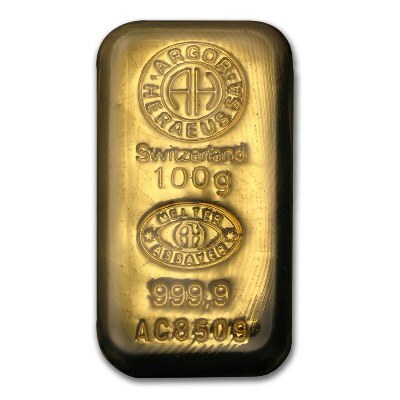 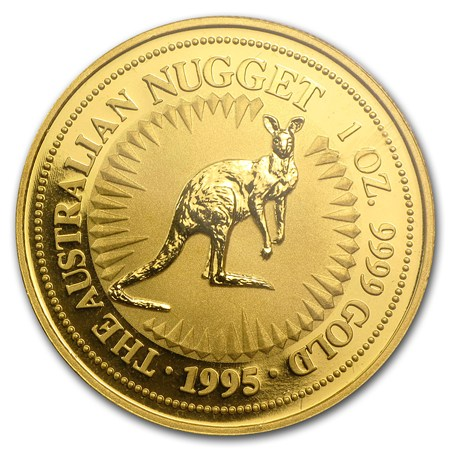 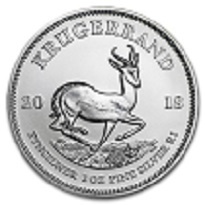 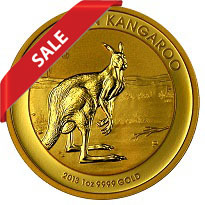 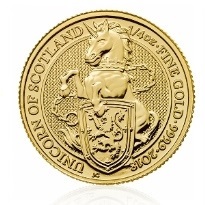 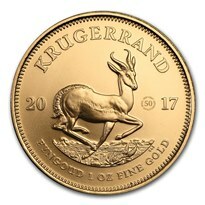 The tax exemptions are meant to encourage the trading and storage of physical investment grade bullion but are limited to a clearly defined subset of the bullion market. 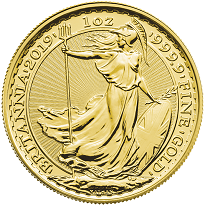 Numismatic coins, jewellery, gold / silver gift items or any bullion not defined as "IPM" are not tax exempted and will still be subject to GST (currently 7%). Trades at a price based on the spot price of the metal it contains. 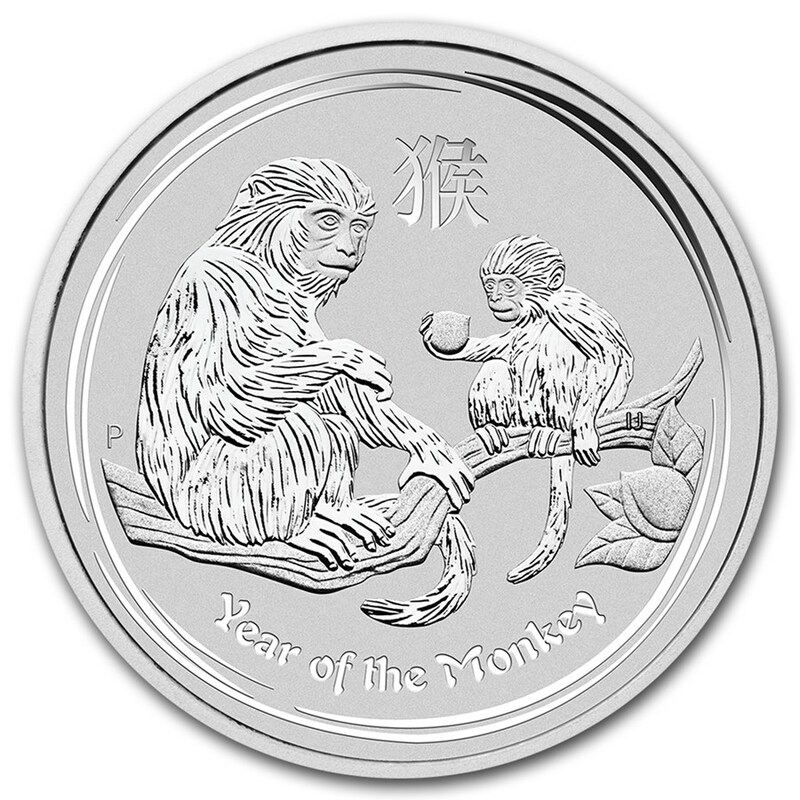 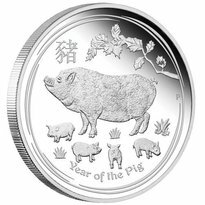 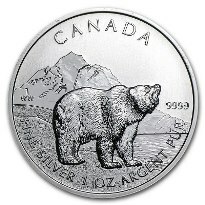 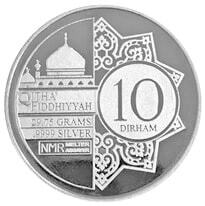 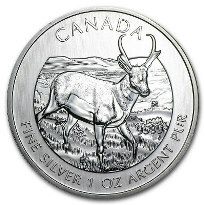 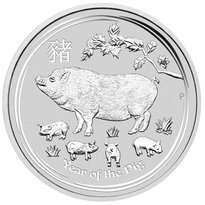 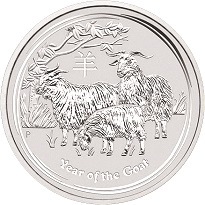 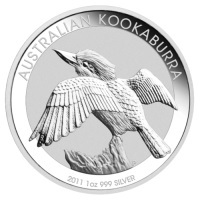 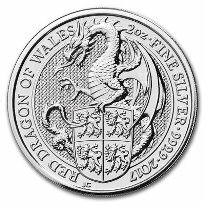 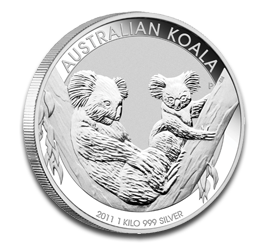 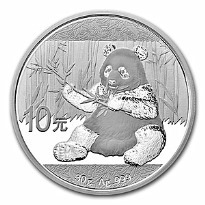 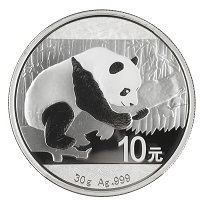 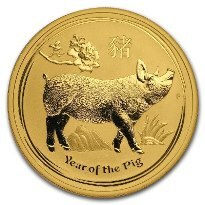 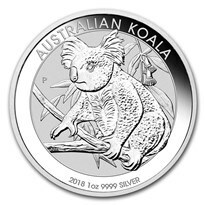 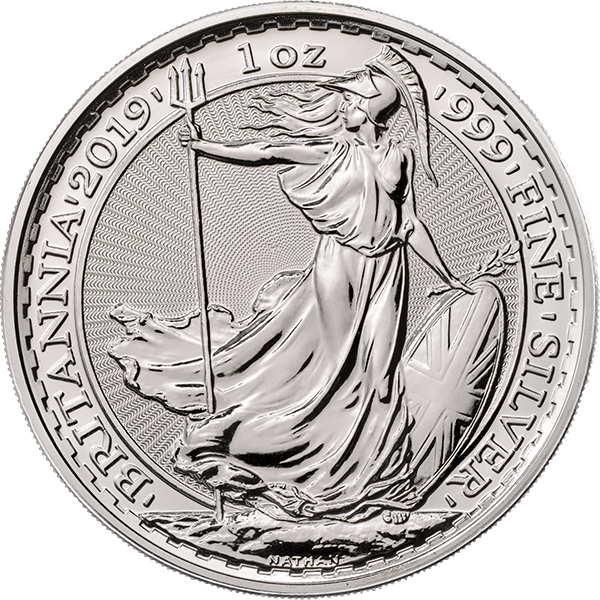 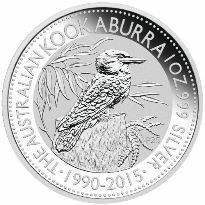 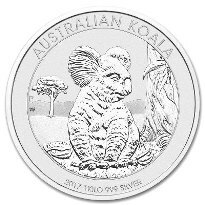 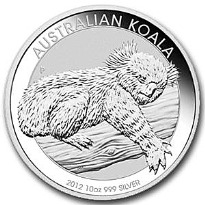 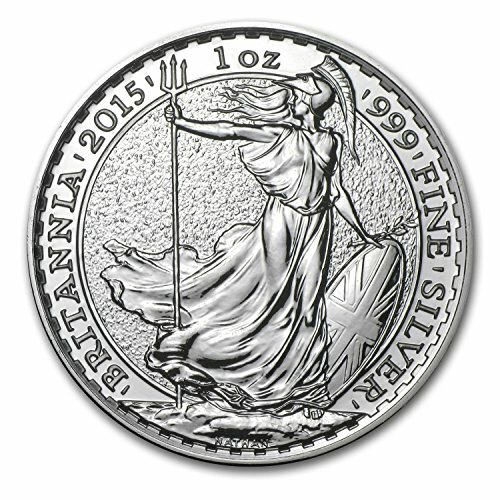 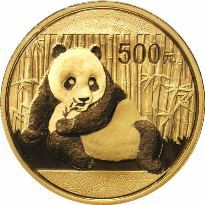 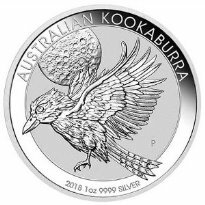 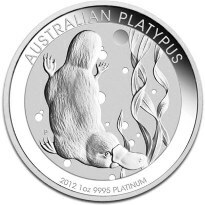 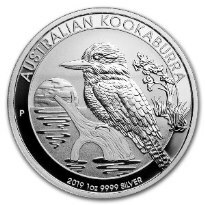 As a Singapore Bullion Market Association (SBMA) member Silver Bullion Pte Ltd, along with the Singapore Mint, had been selected in the second quarter 2012 by the Ministry of Finance to provide feedback on the type of investment grade coins that will be tax exempt. 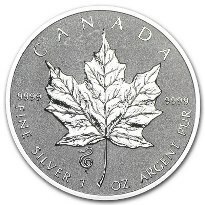 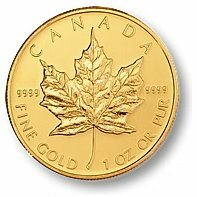 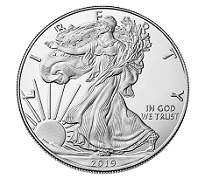 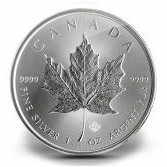 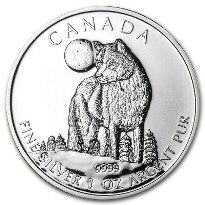 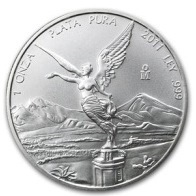 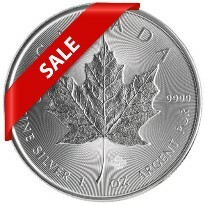 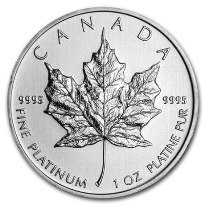 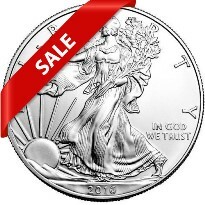 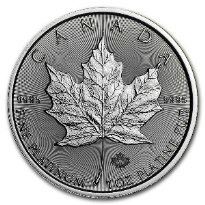 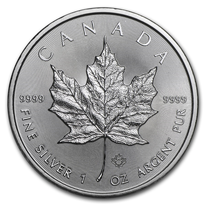 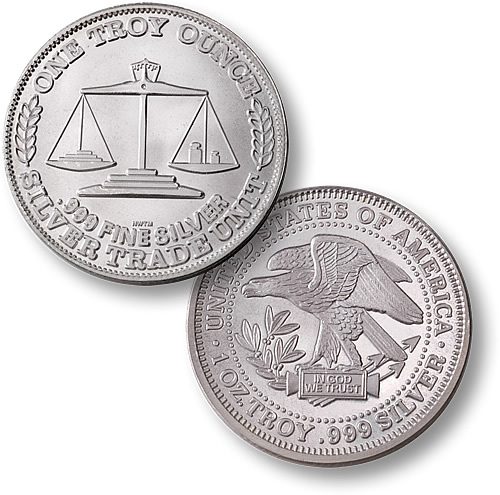 We are proud to note that with our subscribers' help and submitted feedback (see July 2012 newsletter) the Ministry of Finance has re-instated the Silver & Platinum American Eagle coins as tax exempt. 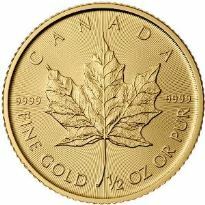 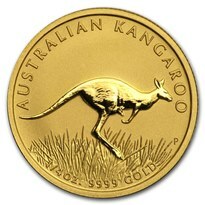 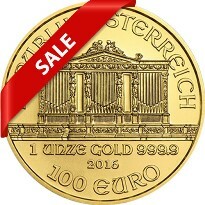 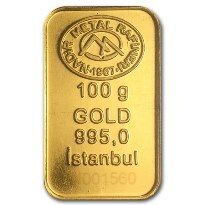 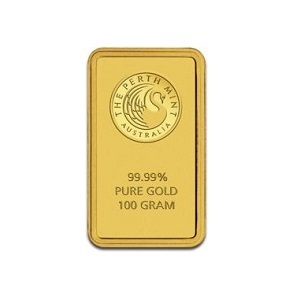 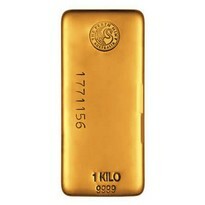 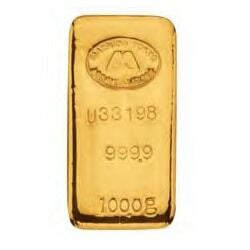 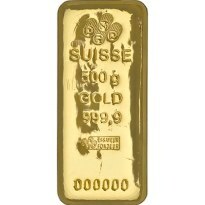 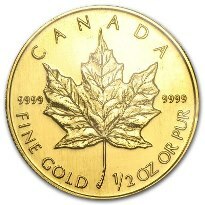 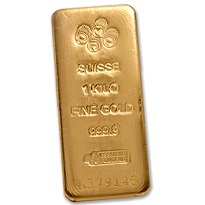 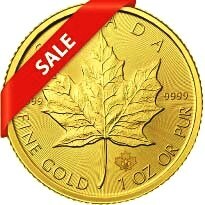 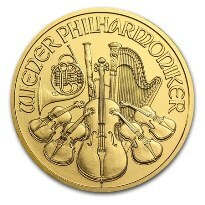 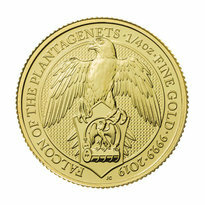 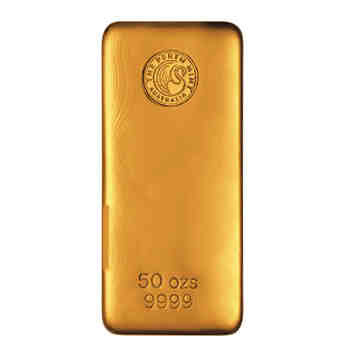 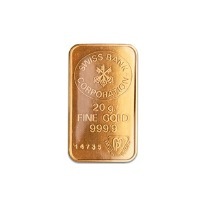 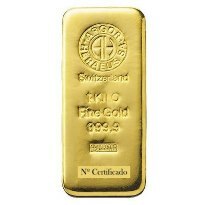 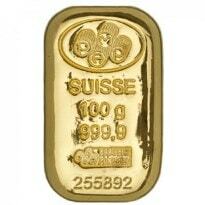 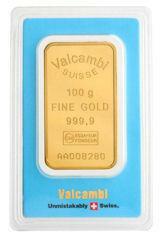 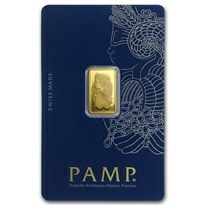 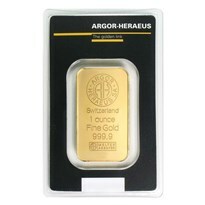 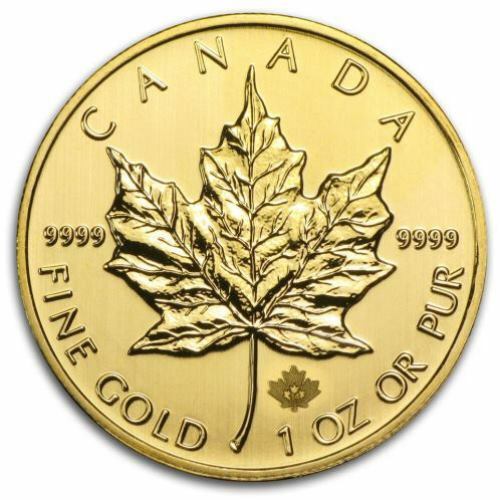 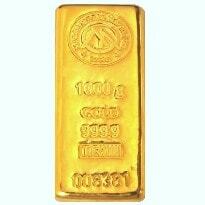 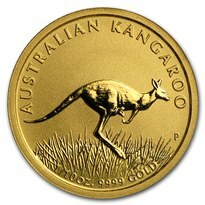 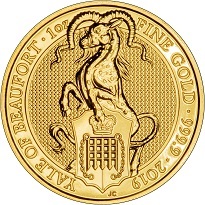 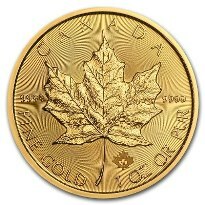 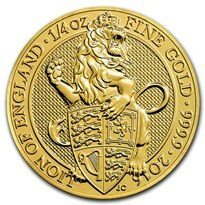 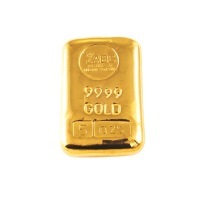 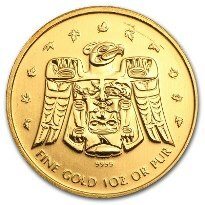 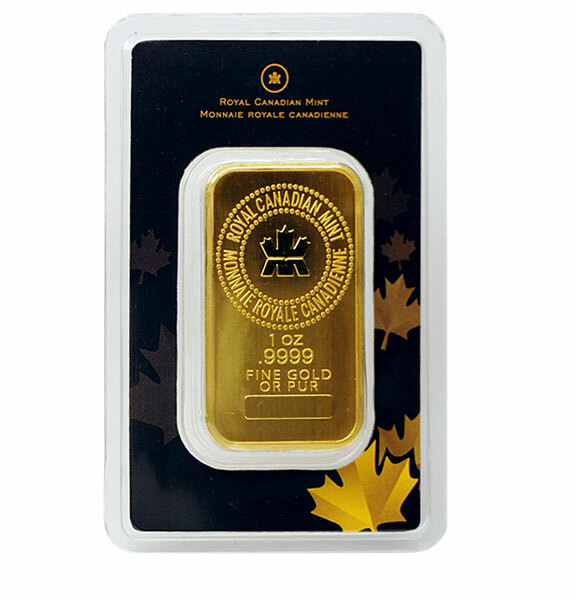 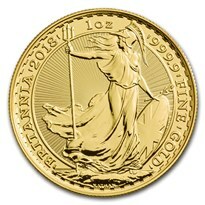 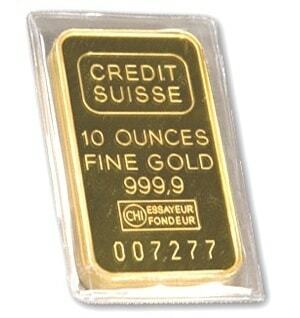 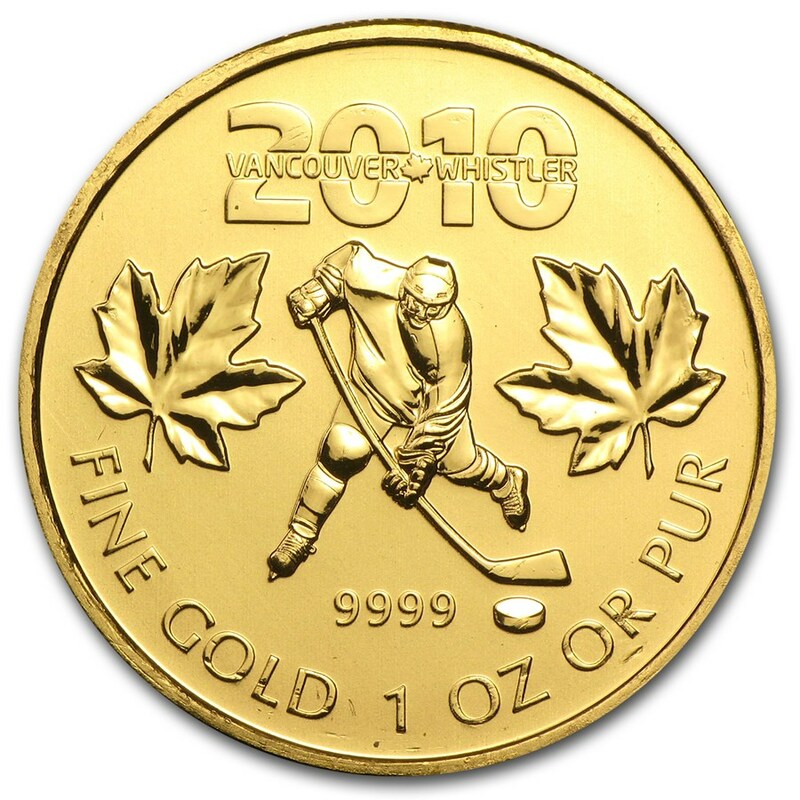 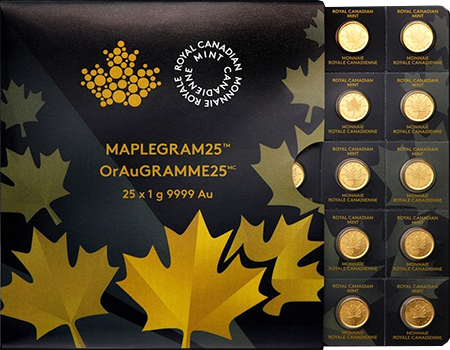 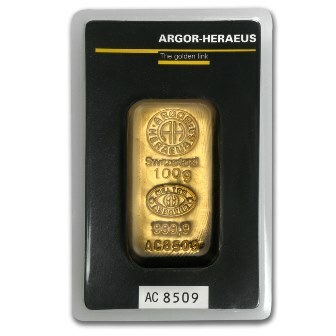 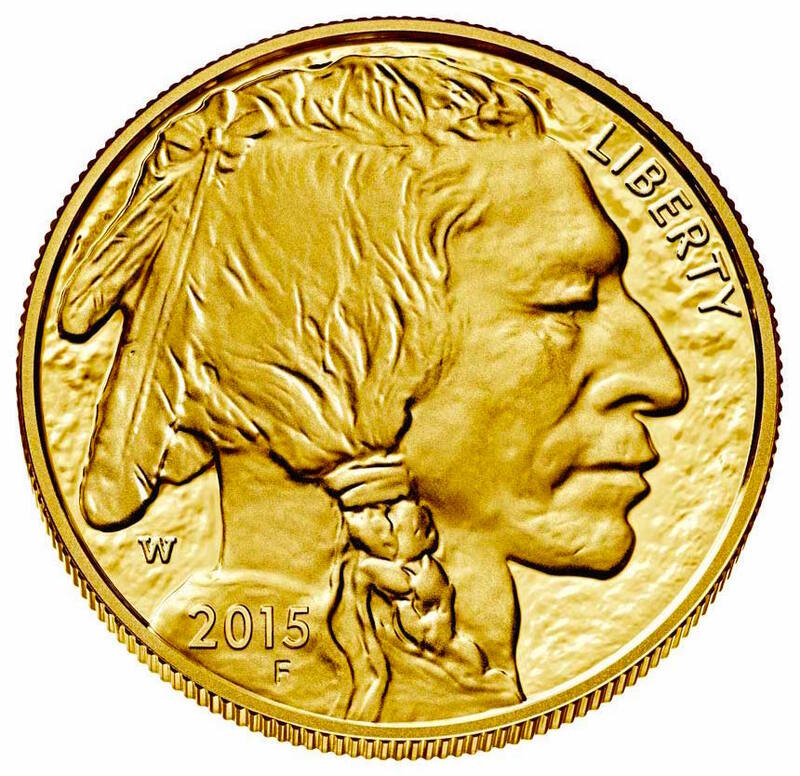 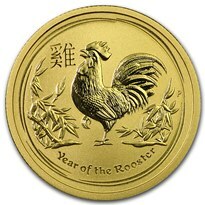 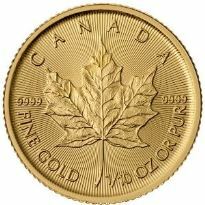 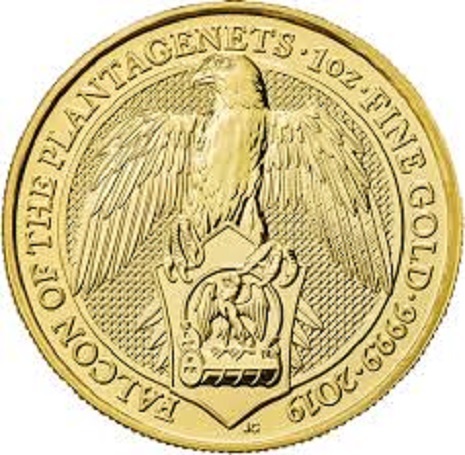 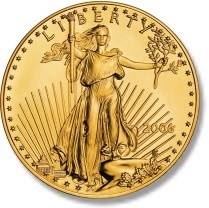 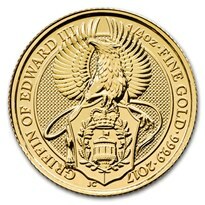 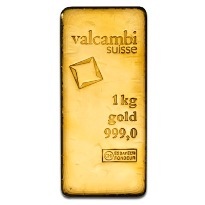 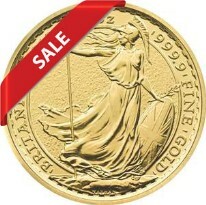 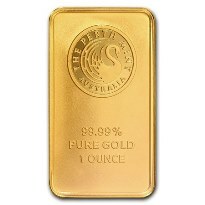 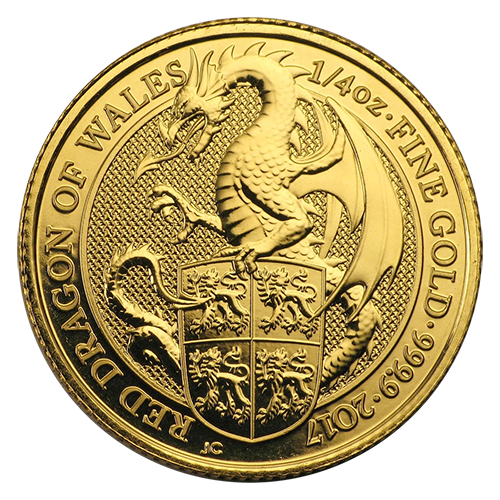 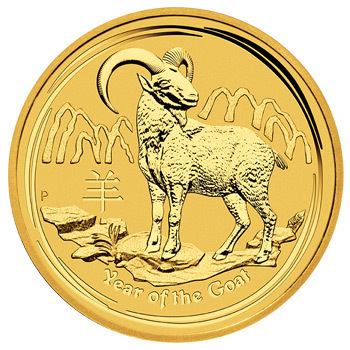 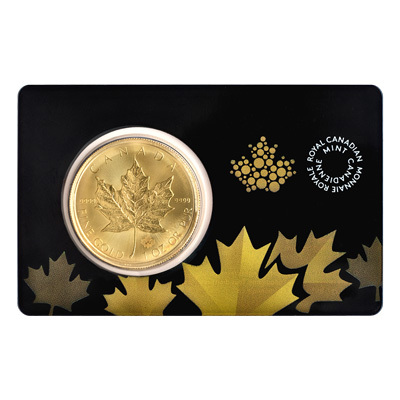 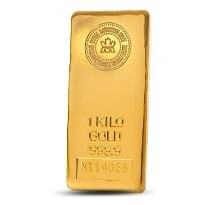 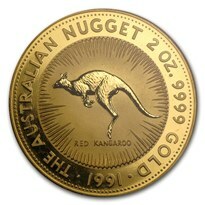 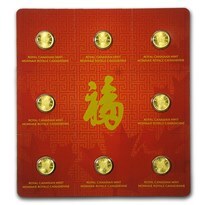 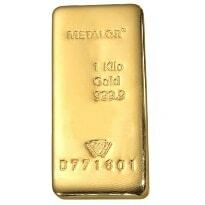 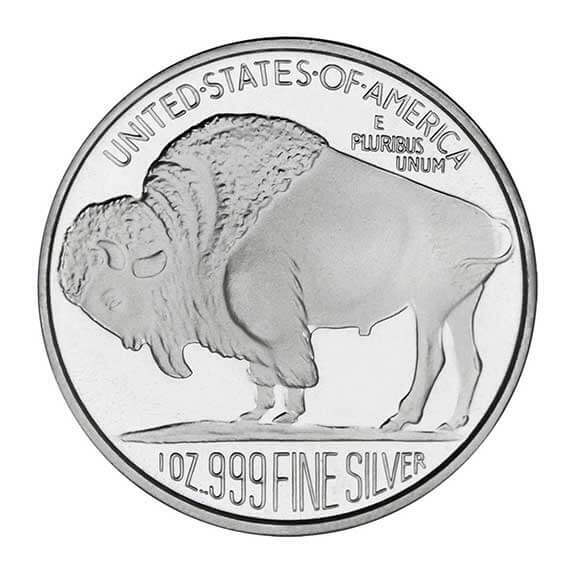 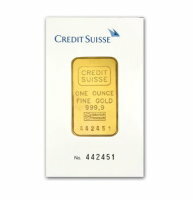 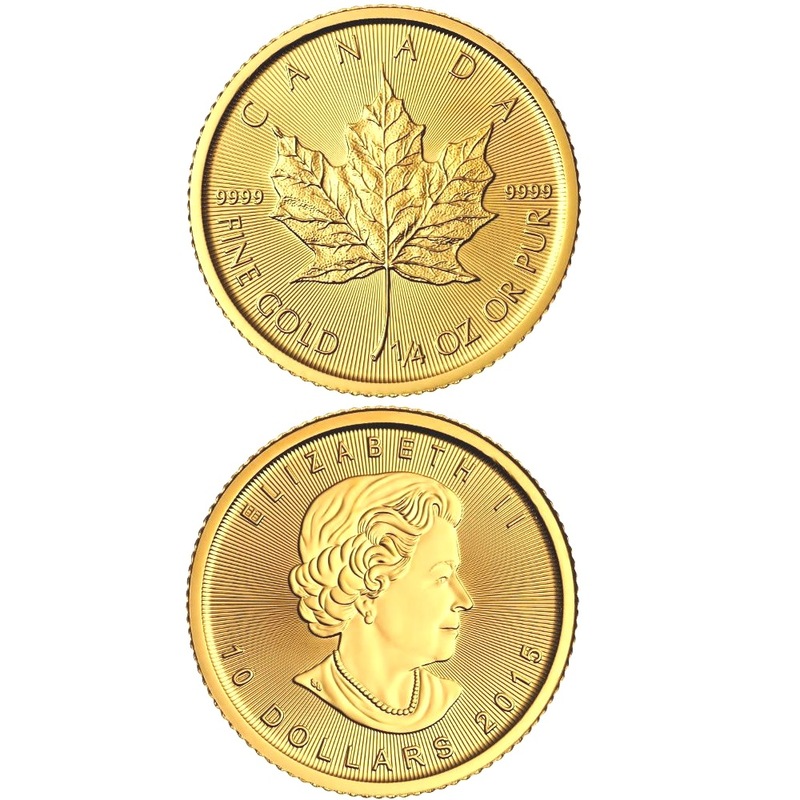 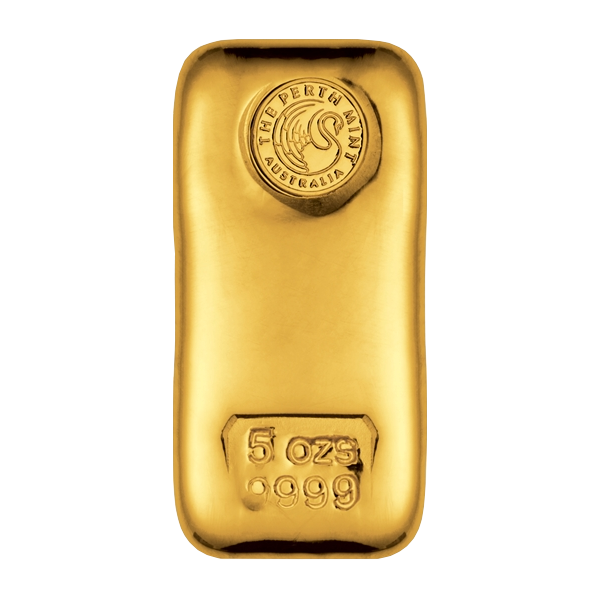 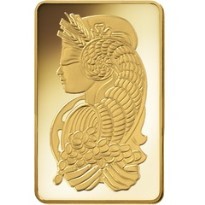 The gold american eagles remain non-exempted due to the minimum purity requirement. 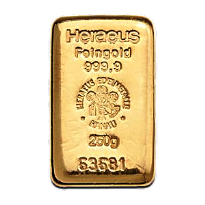 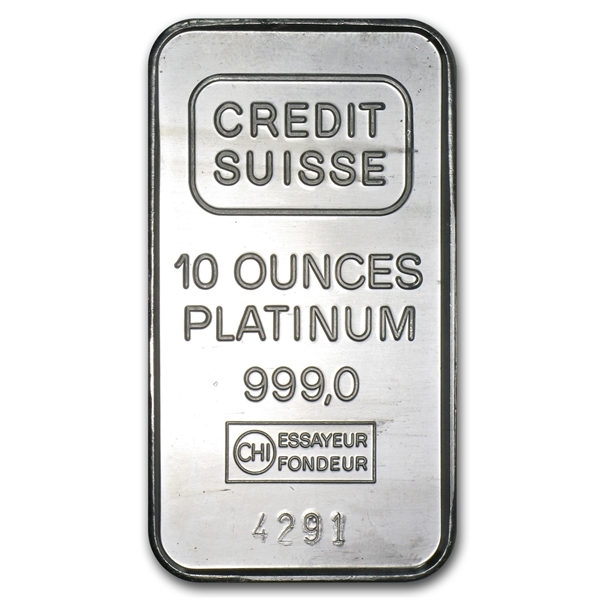 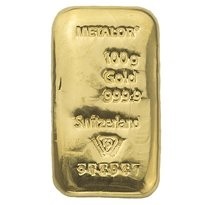 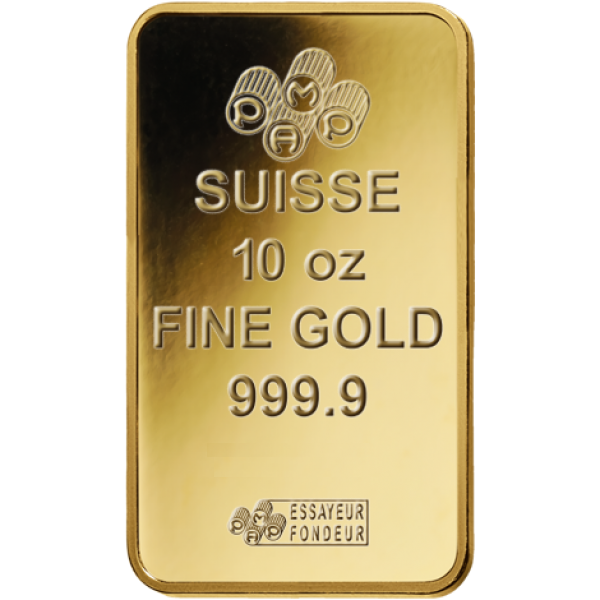 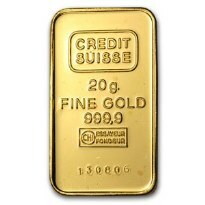 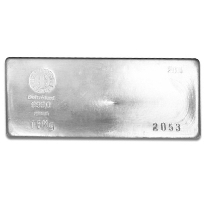 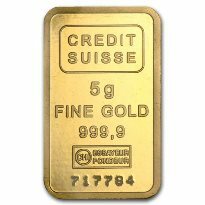 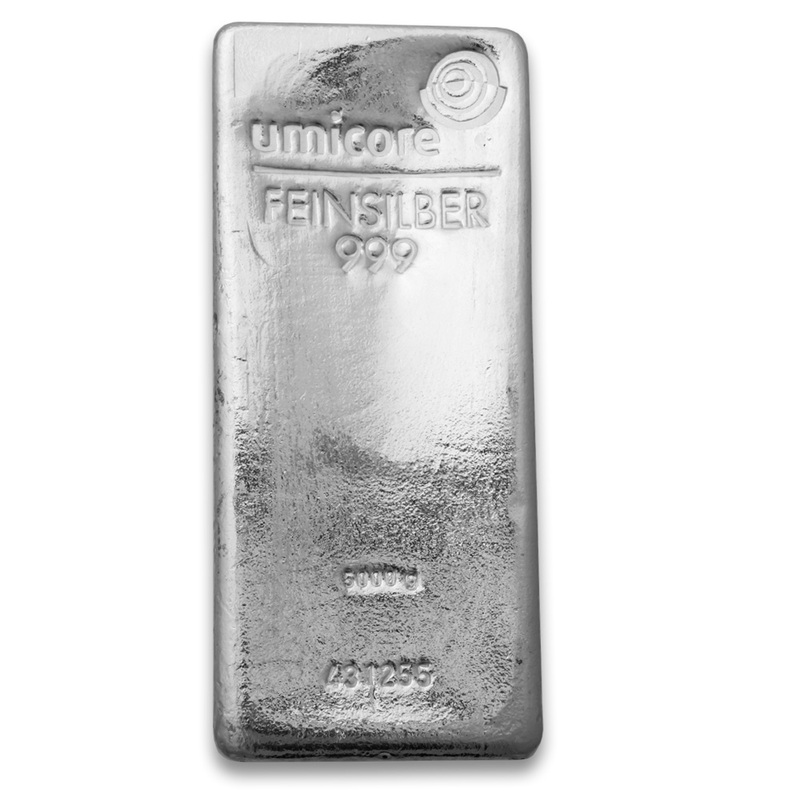 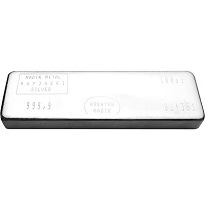 Please note that IPM Status applies to all qualifying (see Basic Qualifying Criteria above) bars made by these refiners and is not limited to the bulky (1,000 oz t silver and 400 oz t gold) good delivery bars. 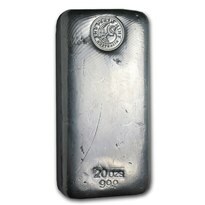 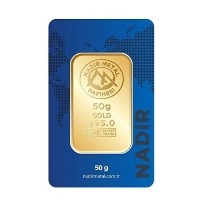 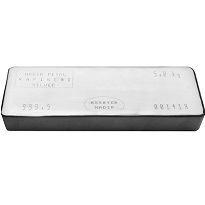 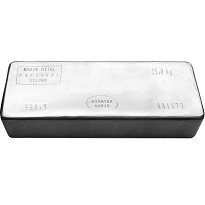 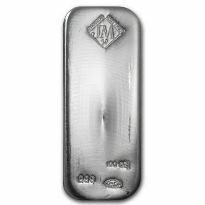 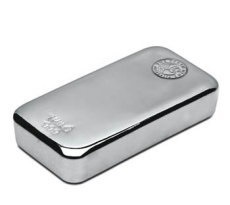 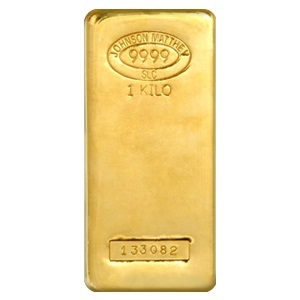 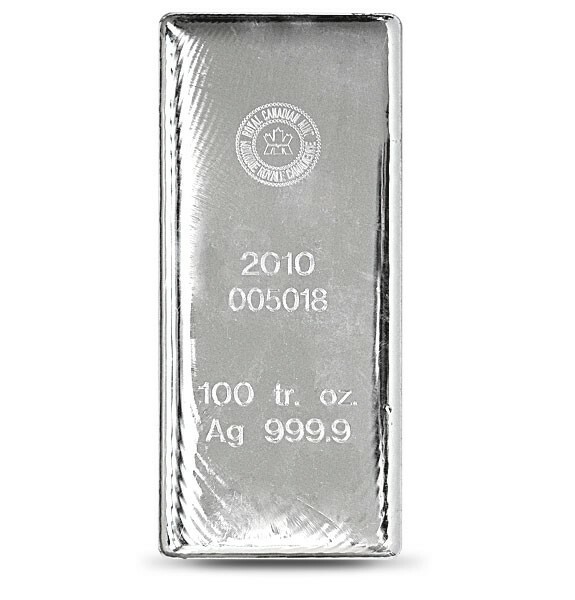 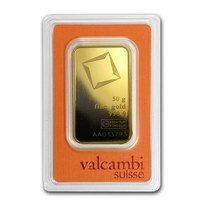 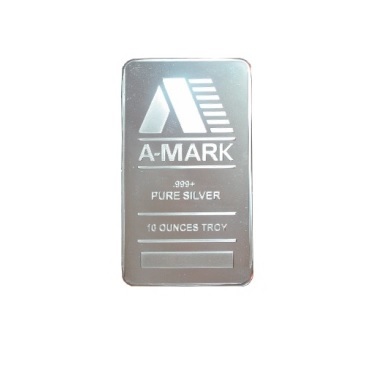 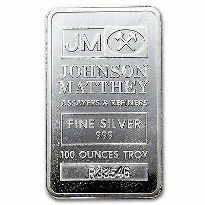 For example the popular 100 oz Johnson Matthey silver bars are tax exempt as they fulfill all basic qualifying criteria and Johnson Matthey is a refiner in the LBMA list. 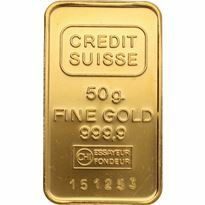 Beside the above list IE Singapore can add additional refiners. 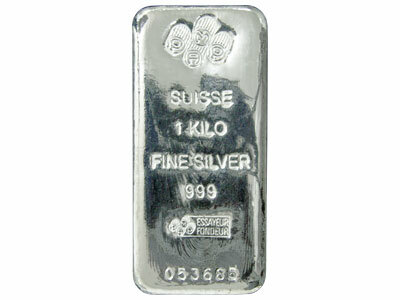 As of October 2012, there are no additional refiners qualified by IE Singapore. 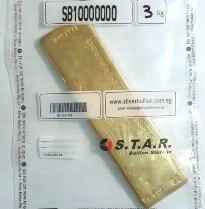 Below we list the IPM Status by product for Local Pickup and Bonded S.T.A.R. 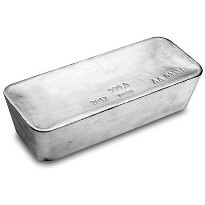 Storage. 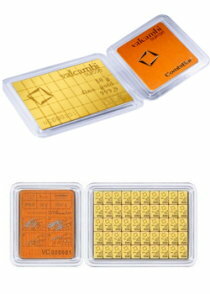 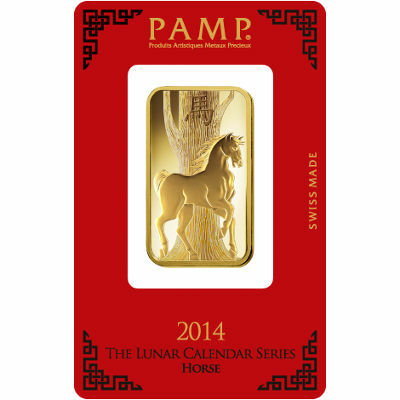 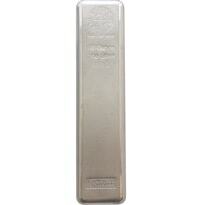 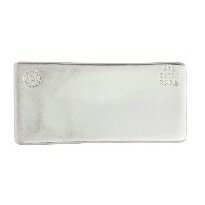 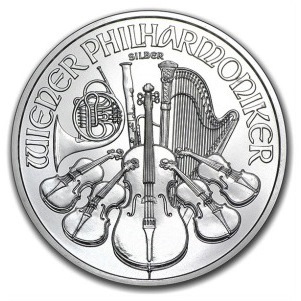 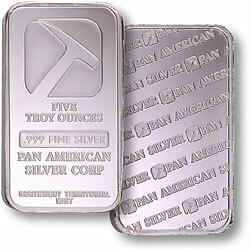 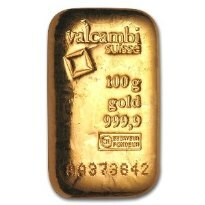 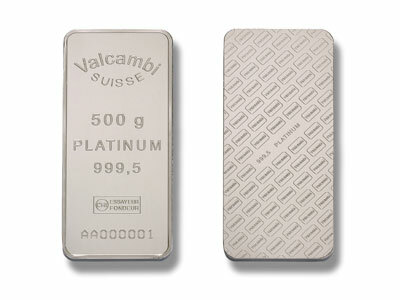 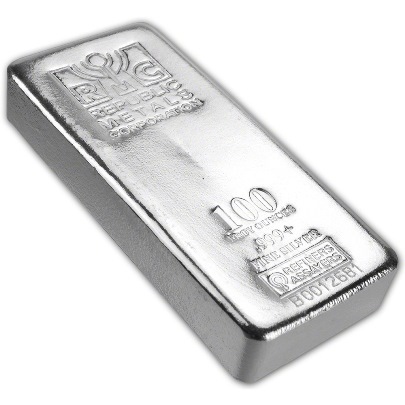 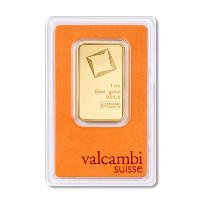 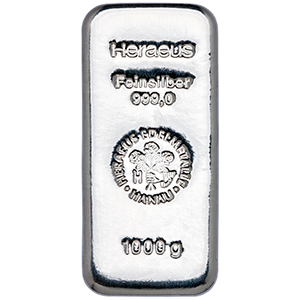 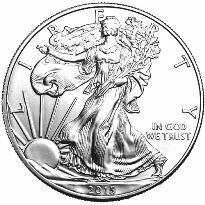 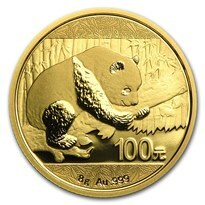 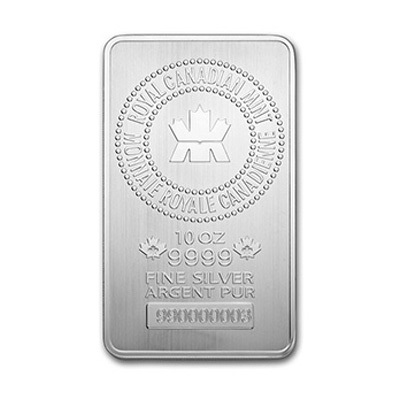 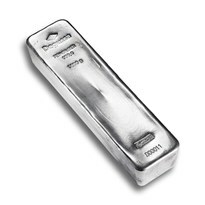 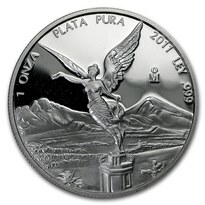 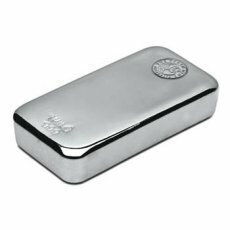 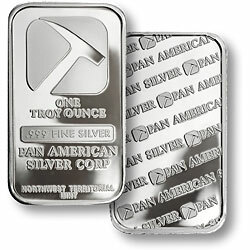 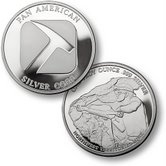 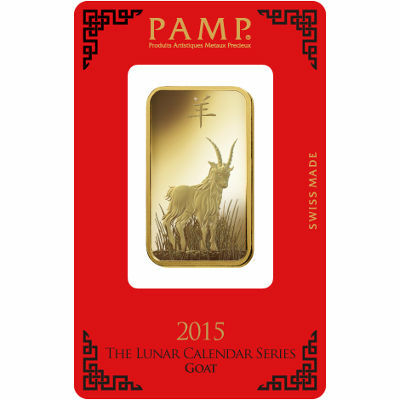 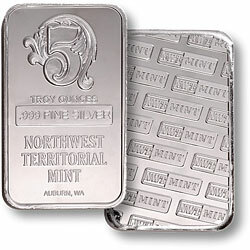 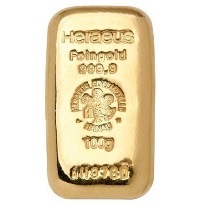 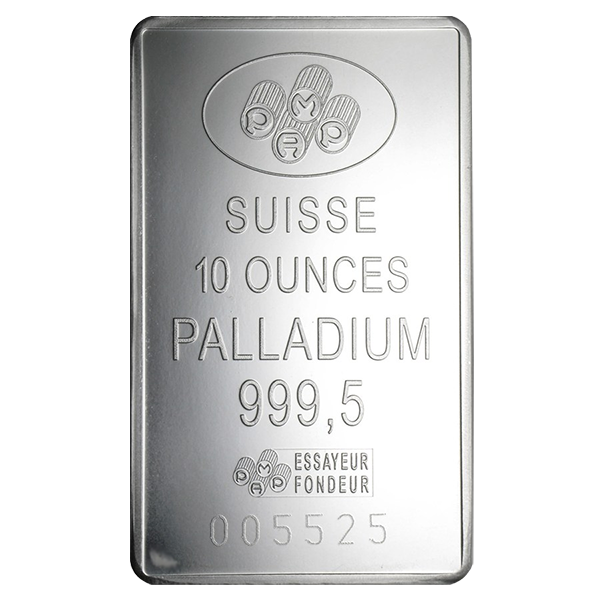 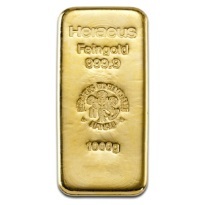 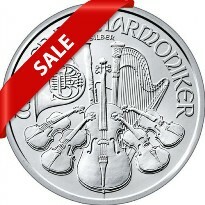 Palladium coins and bars are taxable. 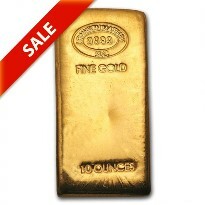 We store these bars in The Safe House’s bonded warehouse, making them tax free. 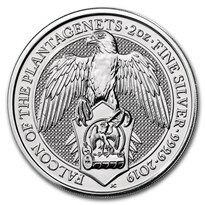 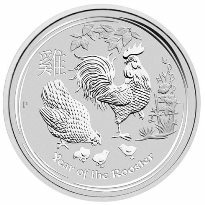 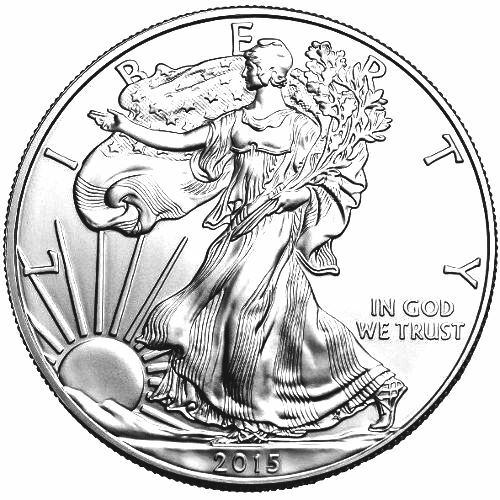 American Silver Eagles are classified as IPM in Singapore. 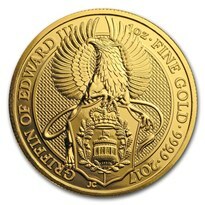 (Gold eagles are not). 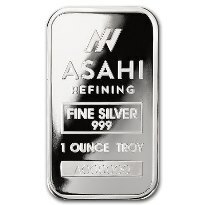 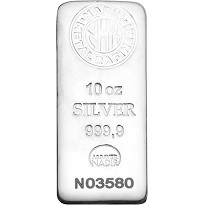 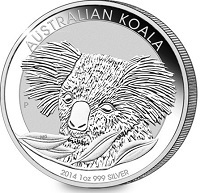 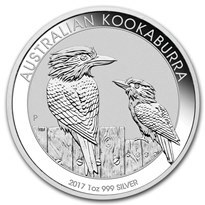 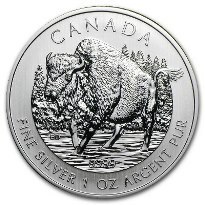 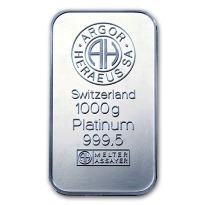 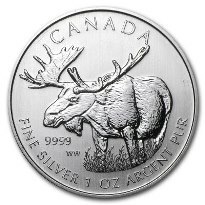 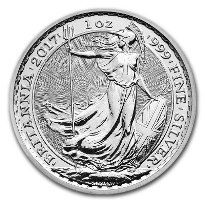 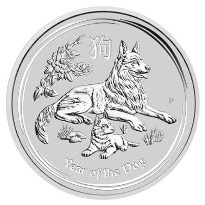 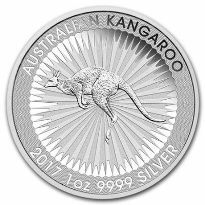 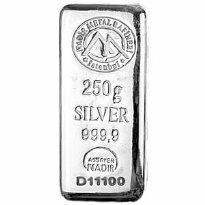 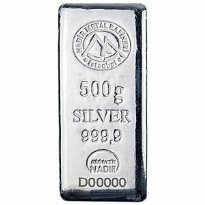 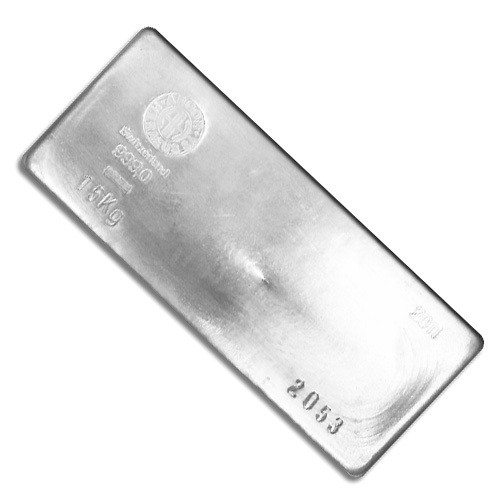 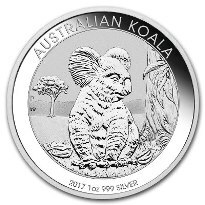 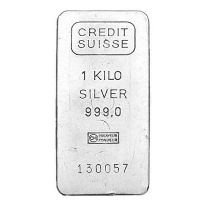 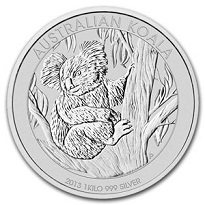 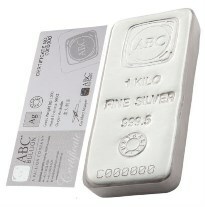 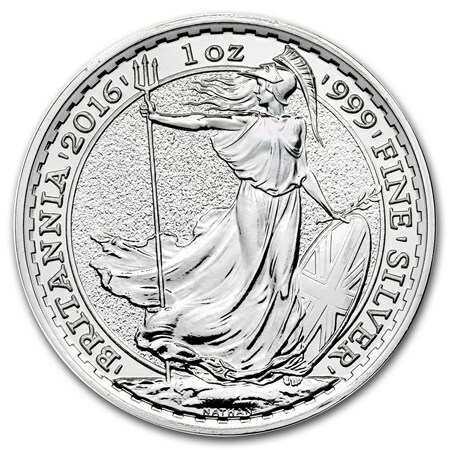 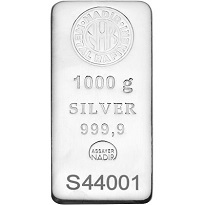 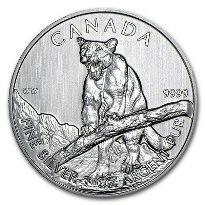 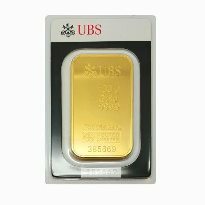 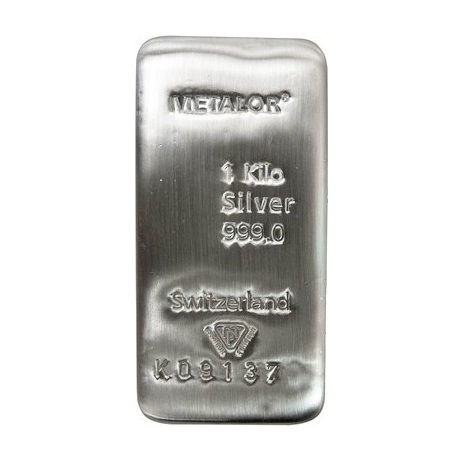 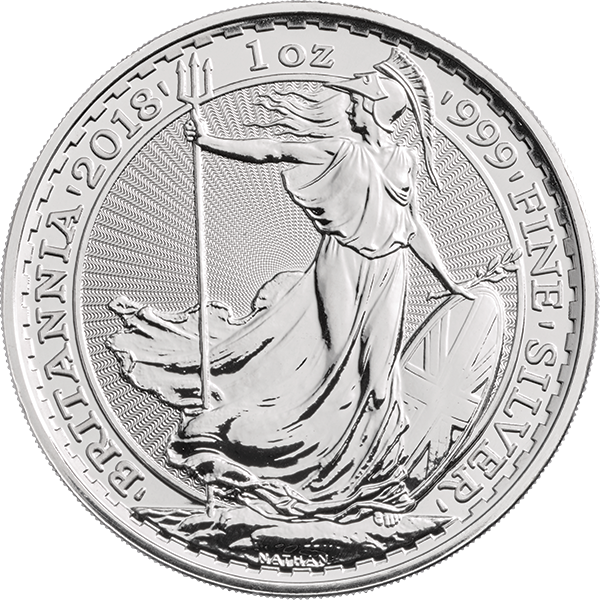 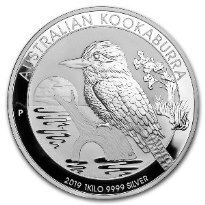 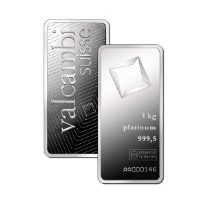 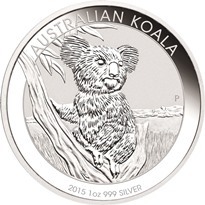 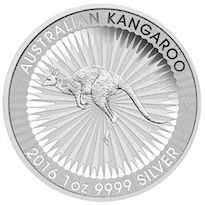 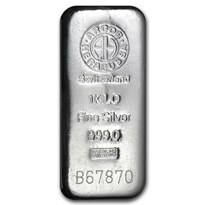 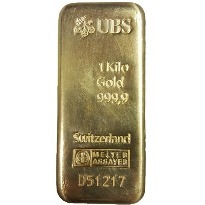 Note: If you paraphrase or copy portions of the above information ensure that you include an origin link back to http://www.silverbullion.com.sg/AboutSingaporeInvestmentPreciousMetals.aspx.